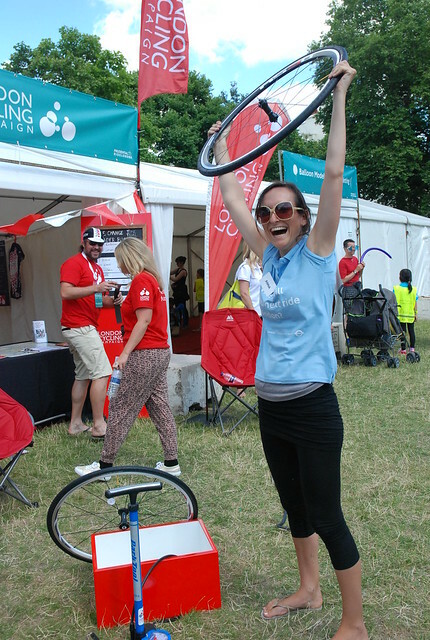 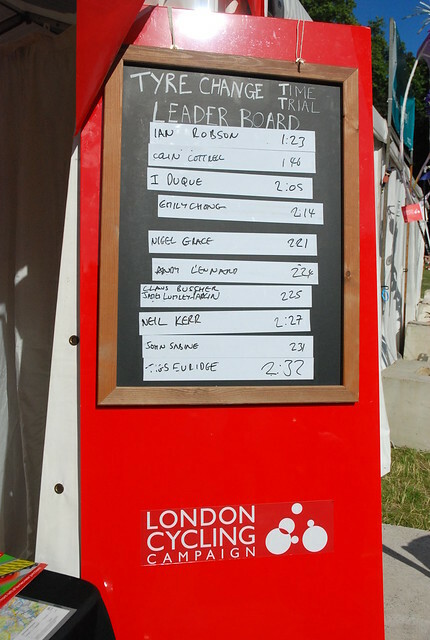 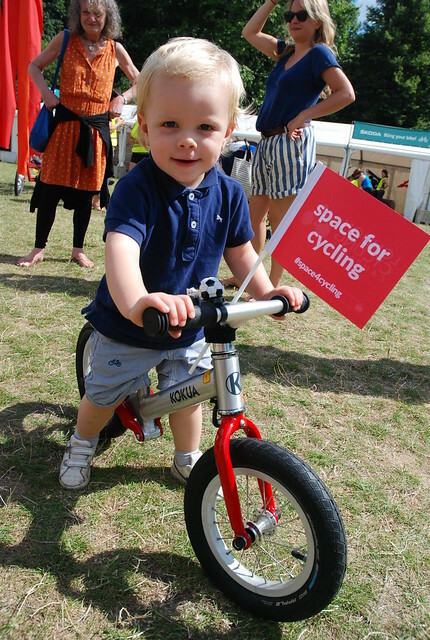 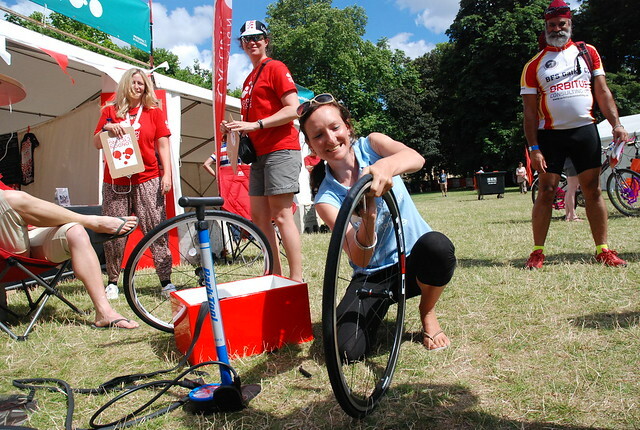 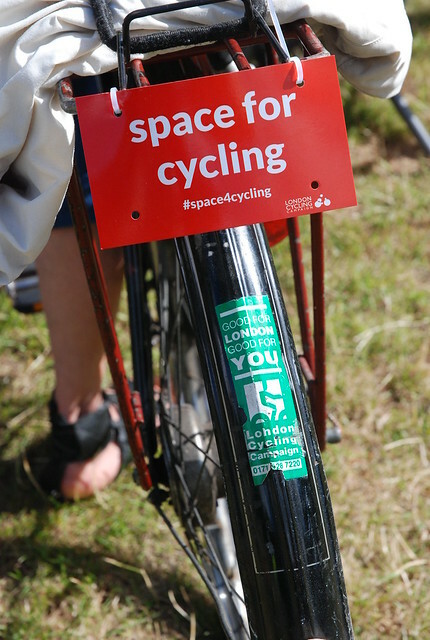 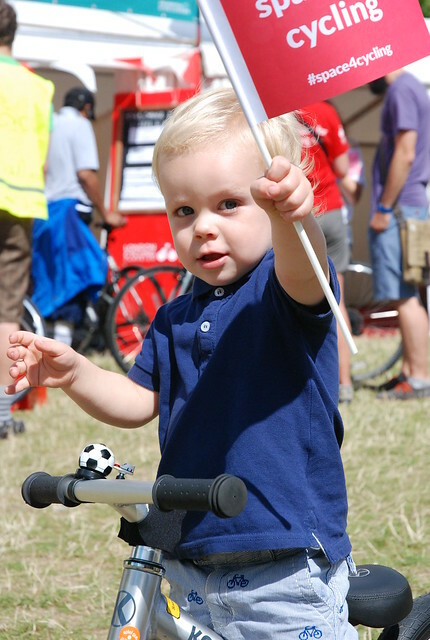 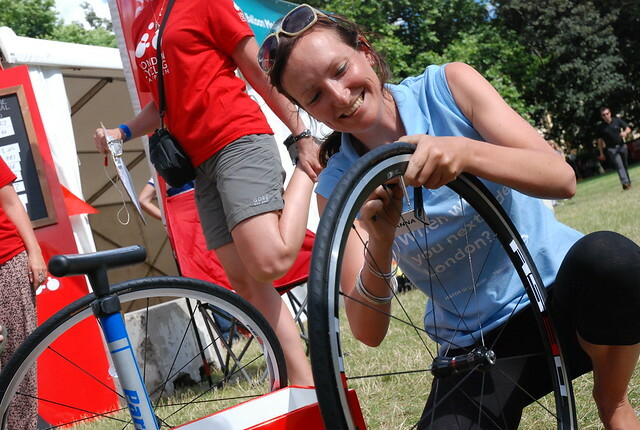 Prudential RideLondon transformed Green Park into a cyclist’s dream on the weekend of 3rd- 4th August, featuring all manner of activities focussing on two-wheel travel. 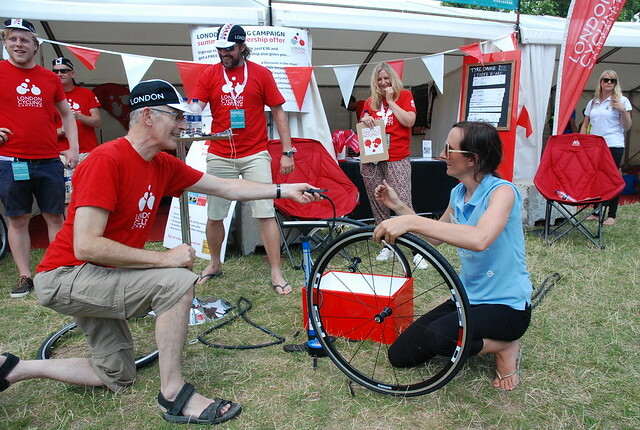 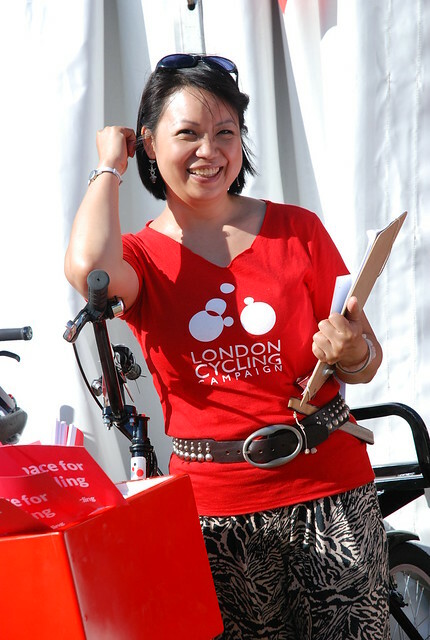 London Cycling Campaign’s stand at the event proved a hit, welcoming newcomers to London Cycling Campaign and catching up with current members, and the ever-popular Tyre Change Time Trial sparked competition among contenders. 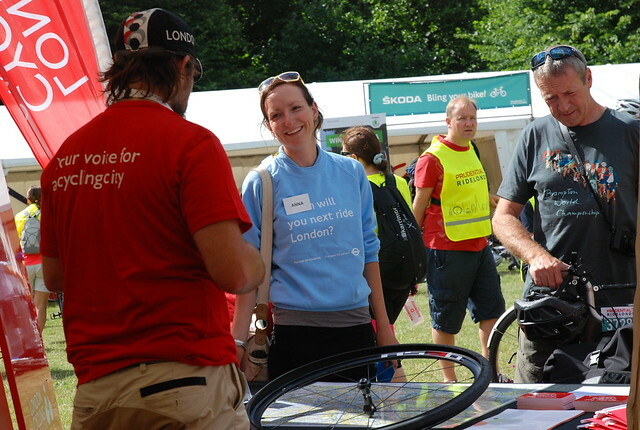 Thanks to all our volunteers at Green Park who helped raise awareness of our campaigns, sign up new members and engage with people on the day about cycling in the capital.